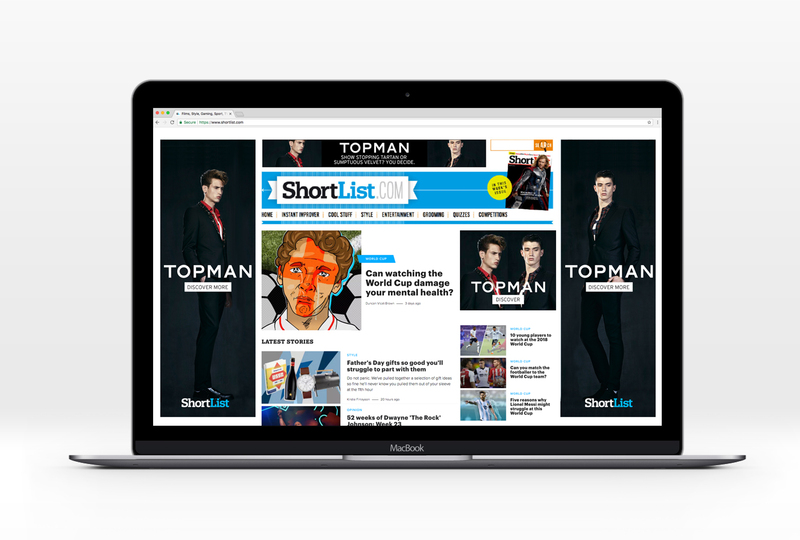 ShortList revolutionised British publishing when it launched in 2007, the first upmarket men's weekly to tap into a previously neglected but large audience of smart British urban men. 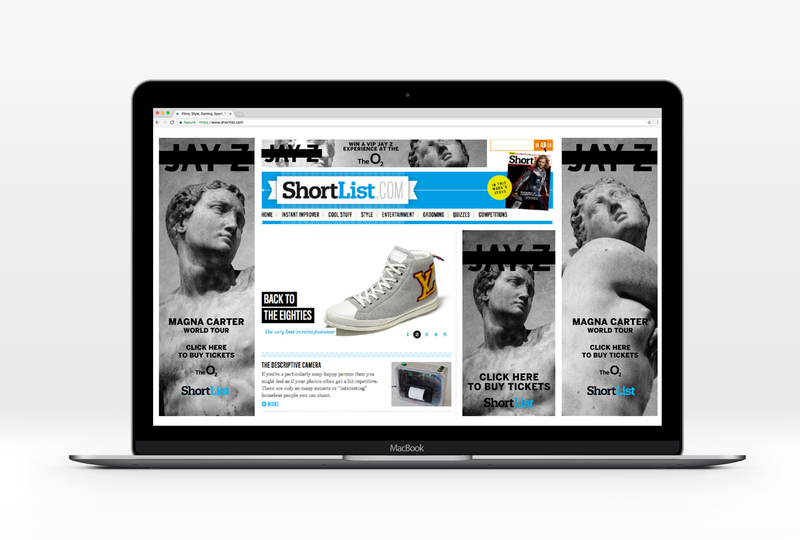 ShortList.com regularly registers one million unique visitors per month and nine million page views. Stylist launched as the first 'freemium' weekly magazine for women in October 2009, it has become a media phenomenon. Delivering an intelligent and authoritative mix of fashion, beauty, entertainment and thought-provoking features to the professional female every week has resulted in a tribe of loyal and engaged readers. Stylist.co.uk can claim more than five million page impressions every month and a phenomenally successful following on social media. 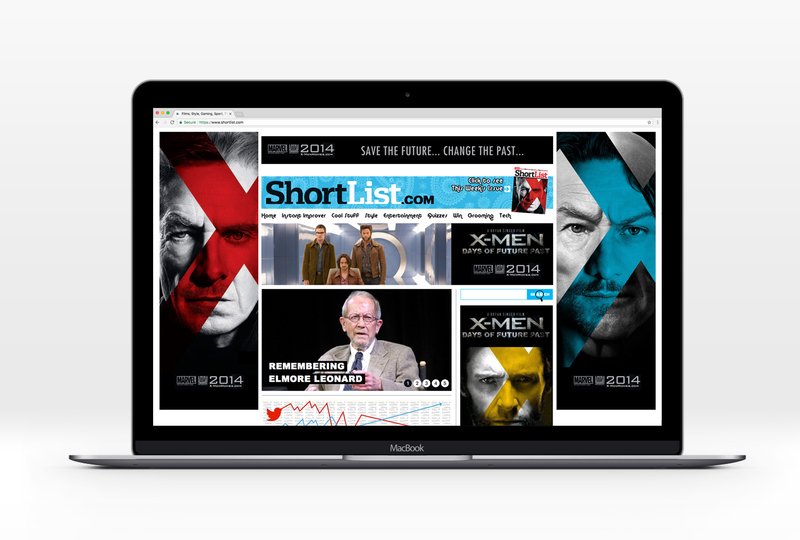 Best Before End has produced some of the leading digital campaigns for ShortList & Stylist's advertising brands. 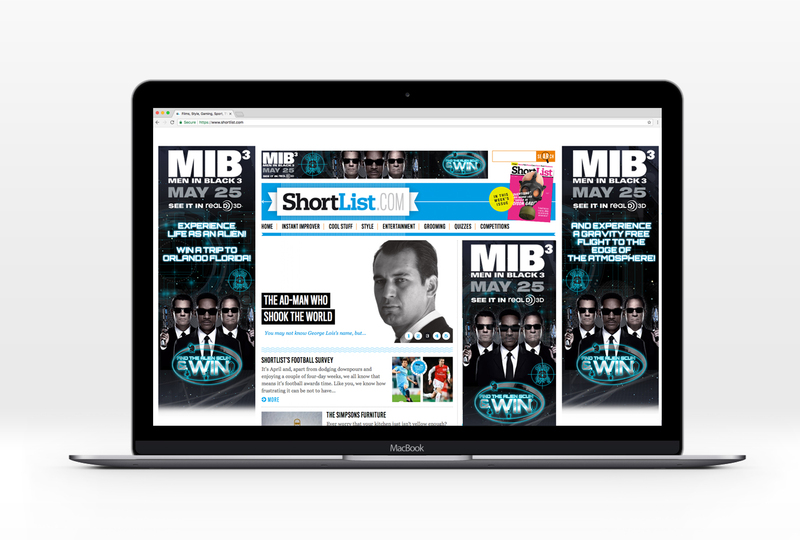 From leaderboards, MPUs, Skyscrapers, Rich Media Expandable Ads, Popups and total Homepage Takeovers.